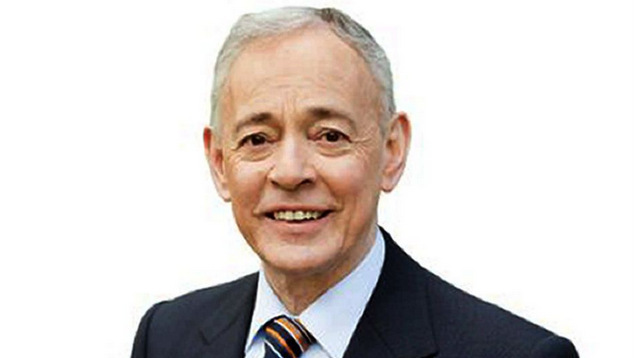 Family First Senator Bob Day has officially resigned from parliament. The conservative senator from South Australia announced his resignation a fortnight ago when his building business collapsed leaving hundred’s of families with partially built homes. The Senator later indicated that he’d be delaying his resignation so that he could stay on in the senate to vote in support of the government’s Australian Building and Construction Commission legislation and the government’s plans for a plebiscite on marriage equality. Today the embattled senator has handed in his resignation and will be stepping down immediately. In a statement Senator Day said despite his company receiving a number of offers to help it get back on its feet, they had not been able to put a deal together to rescue the organisation. “While a number of offers for various parts of the Home Australia business have been received, the major investor who has been examining the group’s portfolio of assets over the past fortnight, has decided not to proceed,” Seantor Say said. A replacement Senator will now have to be appointed by the South Australian parliament. South Australian Premier Jay Weatherill has promised to ensure that the process is completed as quickly as possible. During his time in parliament Senator Day had been an outspoken opponent of marriage equality. Speaking against a tabled marriage equality bill earlier this year, the Senator decried gay men as unable to maintain a monogamous relationship. “In places where gay people, typically men, have been able to form recognised unions, they do not necessarily equate their commitment to monogamy,” Senator Day said in March. Senator Day was first elected to the Senate at the 2013 election and he was returned for a second term at this years double dissolution election.